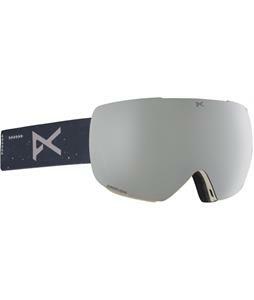 Silver Goggles are available at the most affordable prices only at The House Boardshop. Find the coolest brands and lowest prices now! Silver Goggles are perfect for all outfits. 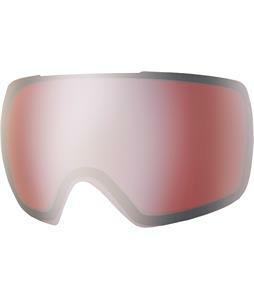 The features of the goggles themselves are exceptional, with awesome specs that improve quality, clarity and comfort. No matter if it's your first time on the snow or you're ready to go pro, these goggles will keep your vision crisp and clear. The-House.com: keeping the stoke alive since 1982.